Oxford scooped the silver award in ‘Best UK Youth Destination’ at the British Youth Travel Awards in London on Thursday evening. 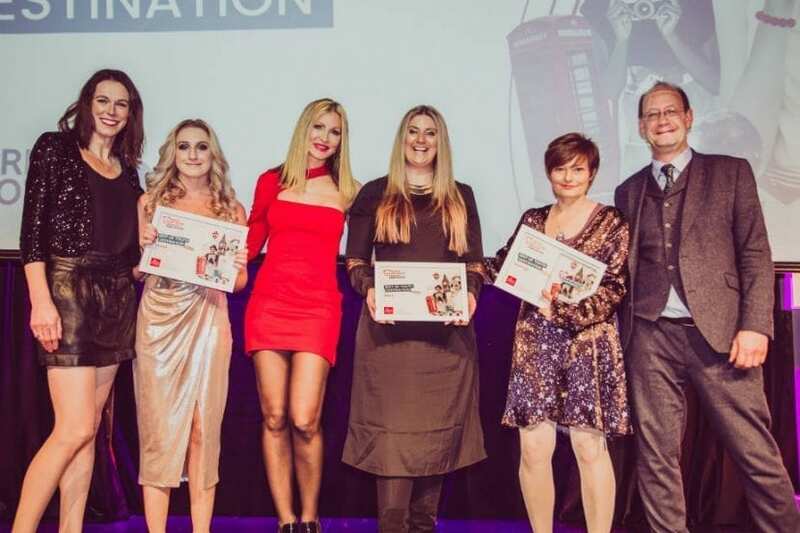 The ceremony was held at The Hippodrome in London and organised by the British Educational Travel Association (BETA) who were celebrating the excellent work and high standards in the youth travel market – a sector that is worth over £22.3 billion to the UK economy each year. Experience Oxfordshire works hard with their local partners to promote the City and County to visitors and having a strong product portfolio enables the Destination Management Organisation to promote to multiple markets and segments. The City of Oxford is culturally diverse, full of history and heritage and offers a modern contemporary experience. There were 622 entries into the awards and 18,348 votes were received. Notable winners on the evening included Australia in the Best International Youth Destination Award; Busabout for Best Marketing; and Warner Brothers Studio Tour London – The Making of Harry Potter in the Best Leisure Product category. Experience Oxfordshire is also delighted to congratulate one of their partners GTi Travel Group on their Bronze Award for Best Support Service. The awards help to gain recognition and raise the profile of the work and individual successes of organisations engaged in youth, student and educational travel, to from and within the UK. These awards are coordinated by the British Educational Travel Association (BETA) and we are delighted to be able to reward and support the excellent work and high standards that our members and industry stakeholders demonstrate through their work year on year. 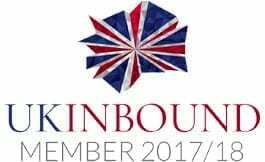 From creating new and innovative products and programmes for young travellers, to outstanding examples of customer service and responding to the needs of these important individuals – individuals that collectively are worth over £20 billion to the UK economy each year.